A Ronan Hayes goal deep into additional time snatched a 1-16 a piece draw for Kilmacud Crokes in the Dublin Senior A Hurling Championship Group 1 game with Na Fianna in Parnell Park on Saturday afternoon. 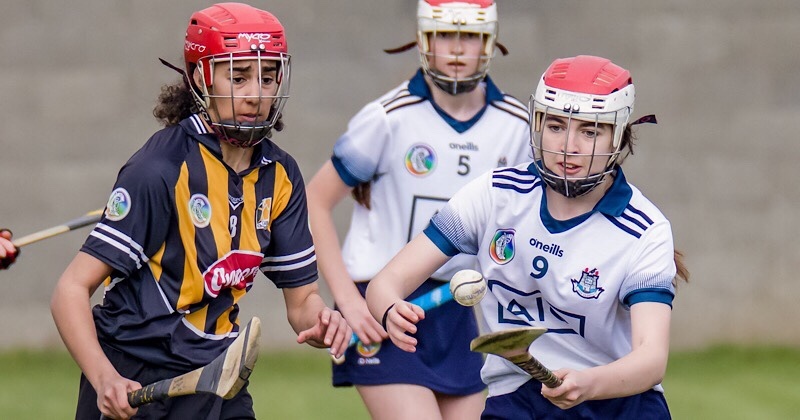 Na Fianna were on course for victory. Scores from Feargal Breathnach, Seán Currie, Colin Currie, Donal Burke and AJ Murphy had them in a comfortable position. And on a score of 1-16 to 0-15 with the game reaching full time. Hayes converted a 45 following a foul on Fergal Whitely to make it a one score game. And in a dramatic finish he earned a share of the points with his goal in the third minute of injury time. Anthony Daly’s side, who were beaten finalists in the last three consecutive hurling championships, were trailing 0-7 to 1-8 at the break. Na Fianna’s Sean Currie found the net in the sixth with a clever flick to stop the ball heading wide. Donal Burke, who finished with a tally 0-05 from play, struck some fine scores for the his side. They were ahead 1-08 to 0-05 after 20 minutes before Kilmacud concluded the half with the momentum. Points from Ronan Hayes (free) and Alex Considine, who tallied 0-3 overall, saw them finish strong. With ten minutes left Crokes had put their noses in front. Mark Grogan, Caolan Conway and Whitely, with his third point from play, were on target to squeeze 0-15 to 1-11 ahead. But Na Fianna looked to have given themselves a winning position, pulling on five scores with no reply from Crokes. The outcome though was not decided yet as Crokes struck at the finish to earn a draw as the Mobhi men were left to rue shooting 17 wides over the hour.